This is part 2 in the series of articles on the North-African automotive landscape and my experience driving there. Part 1 was about getting a rental car in Morocco. 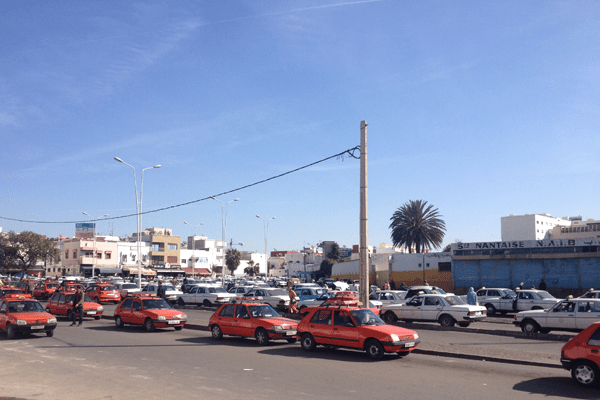 When stepping outside of a Moroccan airport, one of the first things you’ll notice is the long line of Mercedes-Benz taxis. Not the contemporary version, but almost all the W123 model from the 1970s and to a lesser extent the W124 model from the 1980s. I initially thought that this had something to do with them being specific airport taxis, but I would later discover that the streets all over Morocco are flooded with these smoky old diesels, which aren’t granted a well-deserved quiet retirement after a tough initial life in Europe. Rather, they are abused harder than ever, and maintenance in Morocco means that they fix a car when it breaks down. After discussing the November 2014 brands ranking, we will take a deeper look into which car models are selling well in the last quarter of 2014. Behind the Volkswagen Golf, which racks up more than double the amount of sales of its nearest non-VW competitor, the Volkswagen Polo manages a second straight month in second place, as the Ford Fiesta suffers a particularly weak month, down 4.600 units on last year and down another spot into fourth as the Renault Clio passes it again. Another impressive performance by the Skoda Octavia, in 6th place for the fourth time this year and twice in a row, compared to a 9th place year-to-date. The record ranking for the Czech compact sedan and station wagon remains the 5th place it October 2013. After rising 6,3% in October, European car sales are up again in November 2014, for the 15th straight month, although with 984.578 units the growth rate has slowed to just 0,27%, the lowest this year, bringing down the year-to-date growth to 5,6% at close to 12 million units, which means 2014 is likely to finish at around 12,9 to 13 million sales, up 5 to 5,5 percent on 2013. However, I expect 2015 to be another difficult year with modest to no growth at all. And the slow recovery means the European car market is still a long way from pre-recession figures of around 15 million per year. But some brands are growing much faster than others, as Jeep has more than doubled its November sales (up 133%), thanks to the addition of the small crossover Renegade and the continued success of the Grand Cherokee and the still very fresh Cherokee midsized crossover. MG Nanjing, the most successful Chinese manufacturer to date, despite being only present in the UK, continues its strong performance at +126,7%. And the third fastest growing brand is the Italian luxury automaker Maserati, which is enjoying a record year thanks to the successful Ghibli large premium sedan and its optional diesel engines. As you’ve noticed, there haven’t been any new posts for the last two weeks, as I have been traveling. 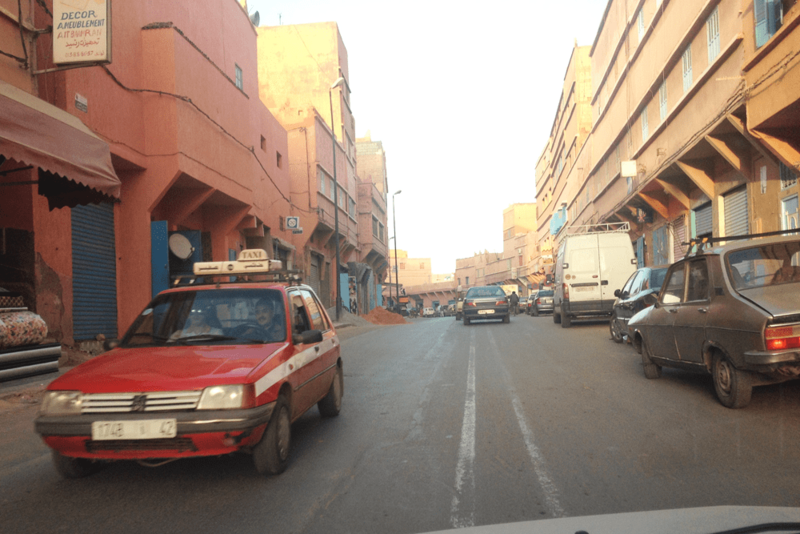 In the next couple of days/weeks, I’ll post some stories about my experience with driving in Morocco. I’ll start at the beginning: getting our rental car. We arrive at Casablanca airport and after customs and security checks, we head straight for the car rental desks. On our way down there, a local man approaches us, asking if we’re looking for the cheapest car rental.